Your intuitive impressions about people happen when you first meet them. In the very first seconds that you meet them, possibly even before (if, say, you meet them online). We're talking about the purely intuitive -- alarms, bells, gut feelings, red flags, warning signs. These are easiest to sense when no other form of information has come into to play yet. These early intuitions are quick and accurate, but not necessarily easy to discern or synthesize. The longer you know someone, the more the Thinking Mind has a chance to modify these initial impressions. 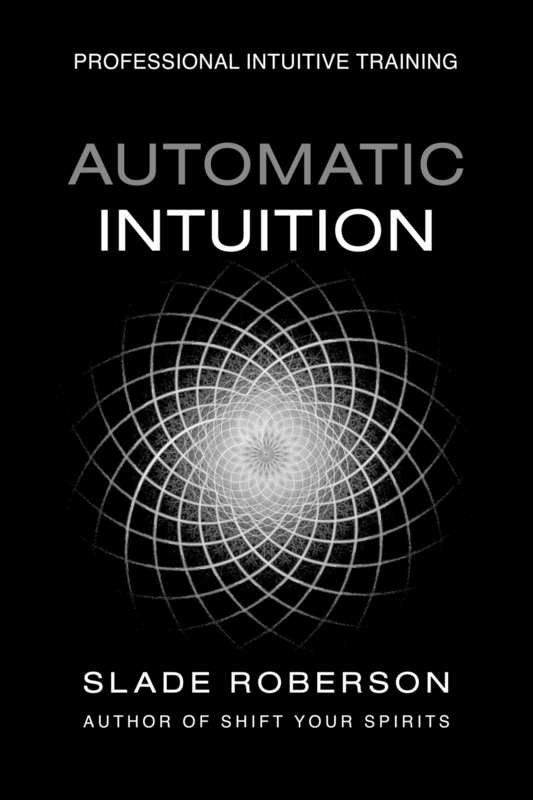 Logic, rationality, thought, social convention -- all start unraveling your intuition from the moment of the first hello. Sometimes, the lack of specifics prove to be a good thing -- you interpret it wrong. That wall you sense? Yes, it's there, but not because she thinks she's better than you, it's there because she's mortally shy. I was wrong when I said my partner Nick had broken up with me without my having any intuition whatsoever. That's not entirely accurate. I did not have any intuitive warning right before the final events went down -- say, in the days or weeks leading up to that moment. I had an intuitive impulse when I first laid eyes on him. Recounting the story of how we met to a friend one time, I described a powerful sense of change that I felt the first time I saw him. There was no love at first sight -- there was a sense of impending change at first sight. And there was dread along with it. I spent the first few weeks that we dated tossing and turning every night, suffering from what I thought was irrational anxiety, finding myself rehearsing ways to break up before it even got started. I tried to think of every excuse in the world to "get out of it." I drove myself crazy trying to unravel those negative emotions. When I confided in close friends and family, issues of trust came up -- questions of whether or not I was "blocking love," if I might not be "commitment-phobic." I had been single for thirteen years prior to this, so yeah, I agreed with the whole "I'm putting up a wall" thing. I must "be afraid" of being in a relationship, etc. I didn't want to be that guy. In order to not be that guy, at some point, you have to choose to trust. And you have to go all-in on your bets. A life partnership is not something to which you can partially commit and expect it to succeed. As we got to know each other, in the cold light of day, my fears became increasingly vague and seemed nonsensical, not attached to the rational, logical reality that I was experiencing. And I had chosen to trust him, so I did; everything he told me became fact and was granted greater significance than my own twinges of insecurity. My intuition did warn me. It was powerfully strong, it was accurate. But it was impossible to initially synthesize, to "translate" into a specific "prediction." But, looking back, I knew. Right there at the very beginning, for just a heartbeat -- I knew. And all that I've "learned" from this experience, I've learned many times before. Your life lessons repeat. You don't get new ones nearly as often as the old ones resurface, in a new disguised form, harder, stronger, faster, and meaner than the last time you went up against them...like getting to another level in a video game. I believe your life lessons are about how quickly you can apply the wisdom you've acquired, how much you can choose to alleviate your own suffering by making the right decisions, the ones you know you are ultimately required to make. P.S. It's off-topic, but hindsight gives that story about my haunting my own house a whole different spin, huh?